I stumbled across a very cool article today. 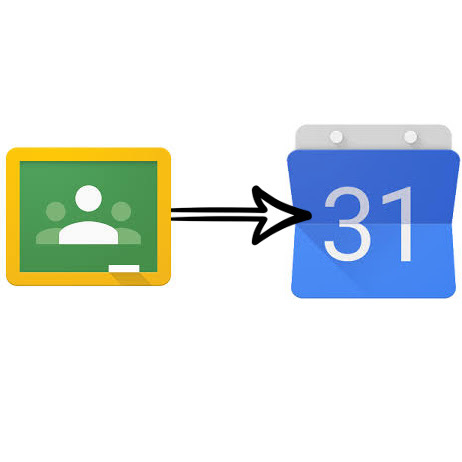 It has great directions for creating your own script to sync Google Classroom with Google Calendar. Now, I'll be honest, I looked at the article and went...holy $**t that's a lot of work for a simple task. Then I asked myself, "is it really worth the effort?" I'm not lazy, but I don't want to take a lot of time setting up something that needs a lot of maintenance and tweaking. However, this article got me thinking. If someone has already written a script to do this, it is just a matter of time before Google adopts it and includes it right into classroom for those of us who have other things that require attention. I mean, Google Classroom spawned from Doctopus, eventually they will add this feature. But, if you are in dire need of being able to sync Calendar to Classroom, follow the tutorial here and you'll be happy.